We actively attend international conferences and workshops. We invite foreign speakers for guest lectures at the university. We organize conferences, workshops and meeting for both, international research audience and local stakeholders. 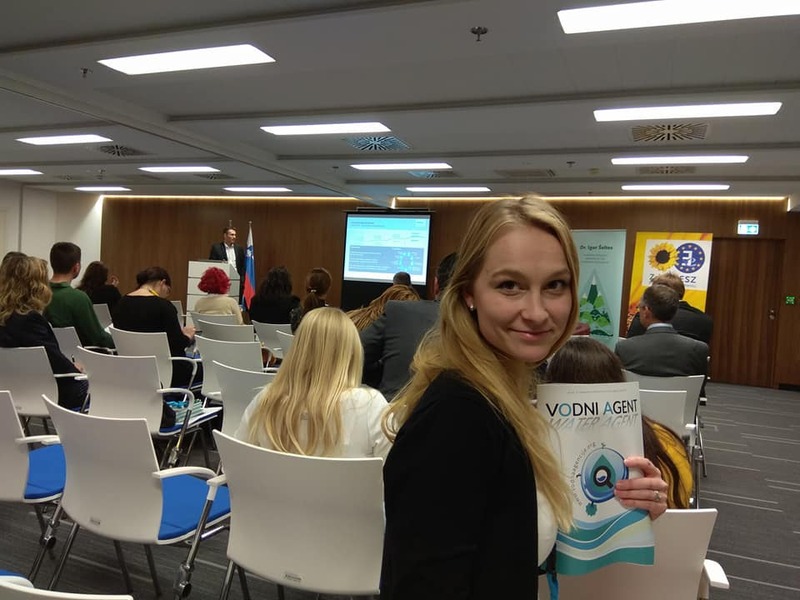 In October 2018, Lenka Slavikova attended the international conference Water Science for Impact at Wageningen University (The Netherlands). The conference focused on the interaction between science and society in developing solutions for pressing water related problem. 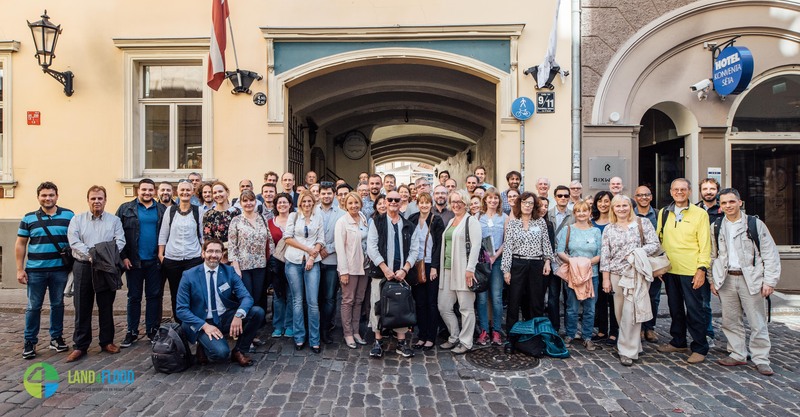 Together with Thomas Hartmann (Wageningen University) and Thomas Thaler (BOKU, Vienna), Lenka Slavikova co-organized the special session Financial Schemes for Flood Recovery. Ninth conference on hydro-hegemony was held on 5th – 6th October 2018. Scientists, policymakers, practitioners and students from all over the world met in Haag, Netherlands. 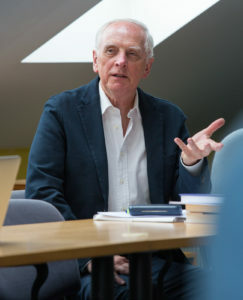 Jan Macháč was the chair of one of 11 sessions, which was focused on games and experiments in water management and hydrodiplomacy. He also contributed with a presentation about flooding game that explores the dynamics in negotiation by implementation of flood protection measures in the context of upstream and downstream. The 13thSDEWES Conference on Sustainable Development of Energy, Water and Environment Systems was held on 29thSeptember – 4th October 2018. 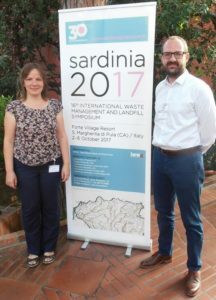 Experts met in Palermo, Sicily. Lenka Dubová explained why city government should support the community gardens in cities. She presented about benefits of community gardens for members, citizens and adaptation to climate change. Ondřej Vojáček presented about costs of achieving emissions limits on coal burning power plants in Czech Republic. In poster session he presented possibilities of waste heat uses. In November 2017, Prof. John Sheehan from University of Technology, Sydney, accepted our invitation for the public lecture titled “Innovative Instruments of the Land Governance: Transferable Development Rights in Australia”. The lecture focused on the problem of coast erosion in Australia and the need for re-settlement of private property owners. In October 2017, 12th Conference on Sustainable Development of Energy, Water and Environmental Systems was organized in Dubrovnik, Croatia. IEEP team of the project CE-HEAT organized the special section there, dealing with the problem of waste heat utilization in the Central Europe. Ondrej Vojacek presented about household preferences regarding future waste heat uses. 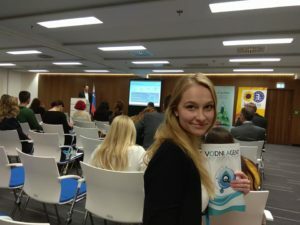 In September 2017, Lenka Slavikova attended the international flood conference in Leeds, Great Britain. She presented the research on nature-based solution for flood risk mitigation in urban areas. In June 2017, Lenka Slavikova presented on the international conference organized by the European Society for Ecological Economics called Ecological Economics in Action: Building a Reflective and Inclusive Community. Her contribution was on flood resilient cities. 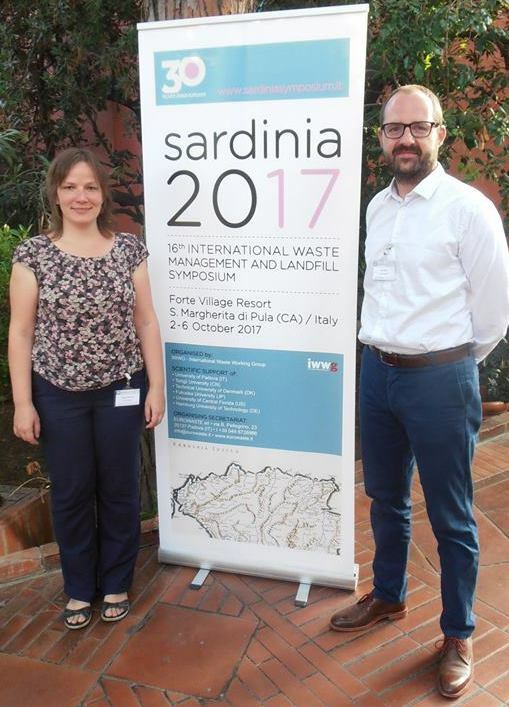 In May 2017, Jiri Louda presented the poster dealing with the green and blue infrastructure in cities at the international conference called Sustanable Development Goals and NEXUS APPROACH: Monitoring and Implementation in Dresden, Germany. Poster: Green and Blue Infrastructure: An Opportunity for Resilient and Sustainable Cities? At the end of May and the beginning of June, Jan Machac and Jiri Louda attended the 16. World Water Congress in Cancun, Mexico. The congress is the largest worldwide meeting of experts on water management. Poster 2: How to Successfully Achieve Urban Adaptation Using Green and Blue Infrastructure?